At this time of the year our skin completely freaks out. Is it just because of cold and windy air or stress, food and lack of sleep, we really don`t know, but the result is deathly-dull skin, flakes, dark circles and spots. How to avoid that? Well, all dermatologists recommend hydration. Both outside and inside. Water is our best friend and also quality and healthy eating. We can`t forget sleeping too. People need good 8 hours of sleep for normal functioning. But, today we would like to talk about skincare routine. Our favorite part of the day is definitely 15 minutes in the morning and evening that we dedicate to our skin. We call it “a little spa moment“. 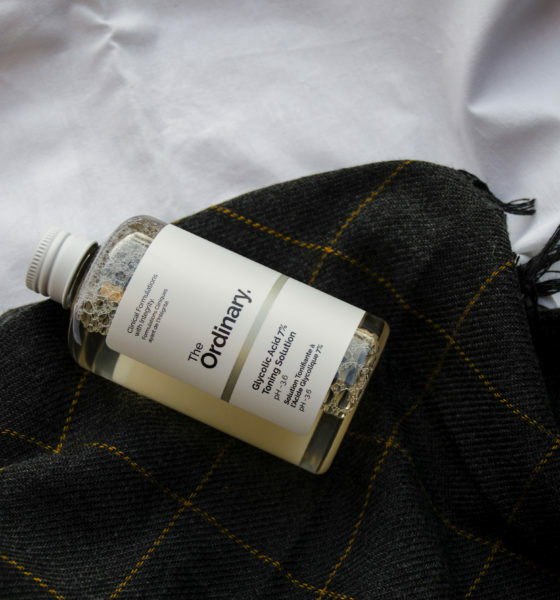 In winter, we try to concentrate more on hydration, so we replace light creams with oils and serums. 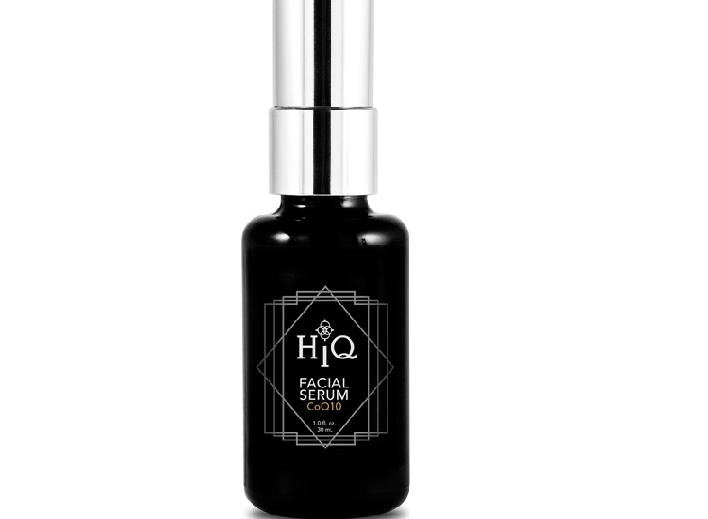 Serums in the last few years made the real boom! Apart from coconut oil, jojoba oil, and tea tree essential oil when we have a worse days (acne attack), serums are really the best thing that you can put on your face. 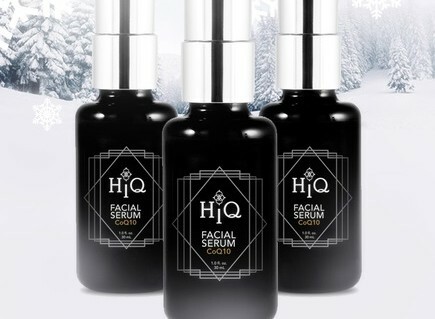 We came across the brand HIQ, that produces natural and organic products free of questionable chemicals such as polyethylene glycol (PEGs), parabens, mineral oil, dioxin, petrochemicals and what is very important for us products are not tested on animals, they are vegan, non-oily, gluten-free, and ideal for sensitive skin. Sounds perfect, right? 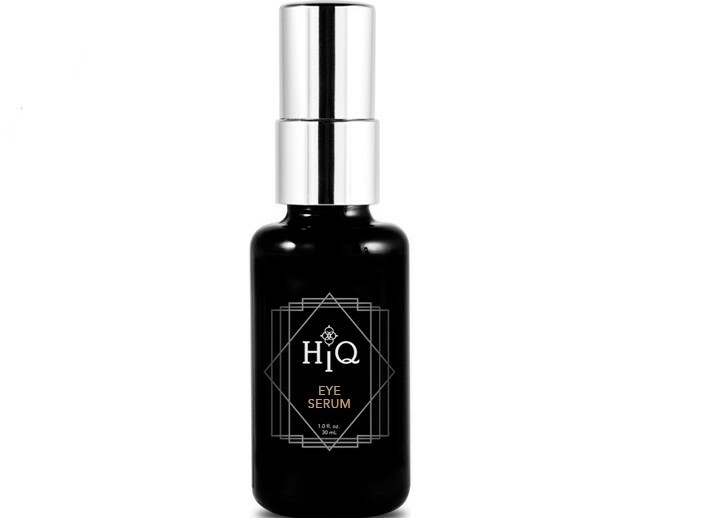 We wouldn`t mind that this serum and other products of the brand HIQ found on our shelf. Do you use serums? What is your favorite? This brand sounds amazing. I’ll be sure to check it out. It sounds great!! Thanks for sharing. I’ve just run out of my eye serum! I literally can’t live without it anymore! This one sounds very interesting, I will try to find it for sure! Thanks for sharing!